In case you didn’t already know, Karen ‘Brow Queen’ Betts is the wonderful director of K.B Pro! 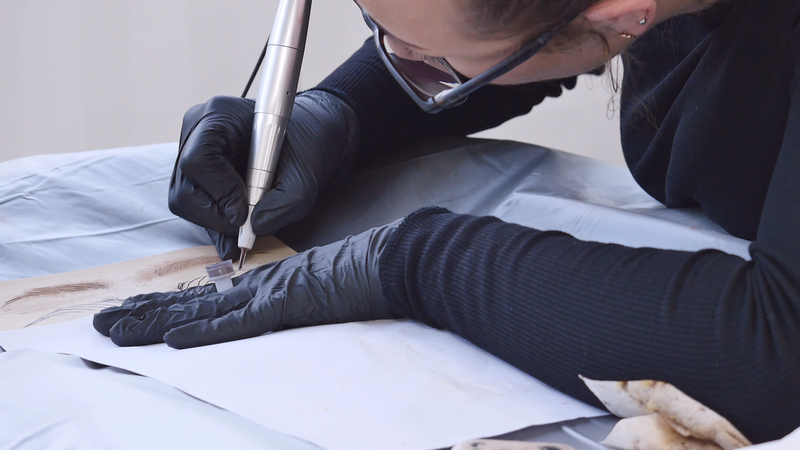 Today, she’s giving us her Five Tips For Permanent Makeup Business Success! 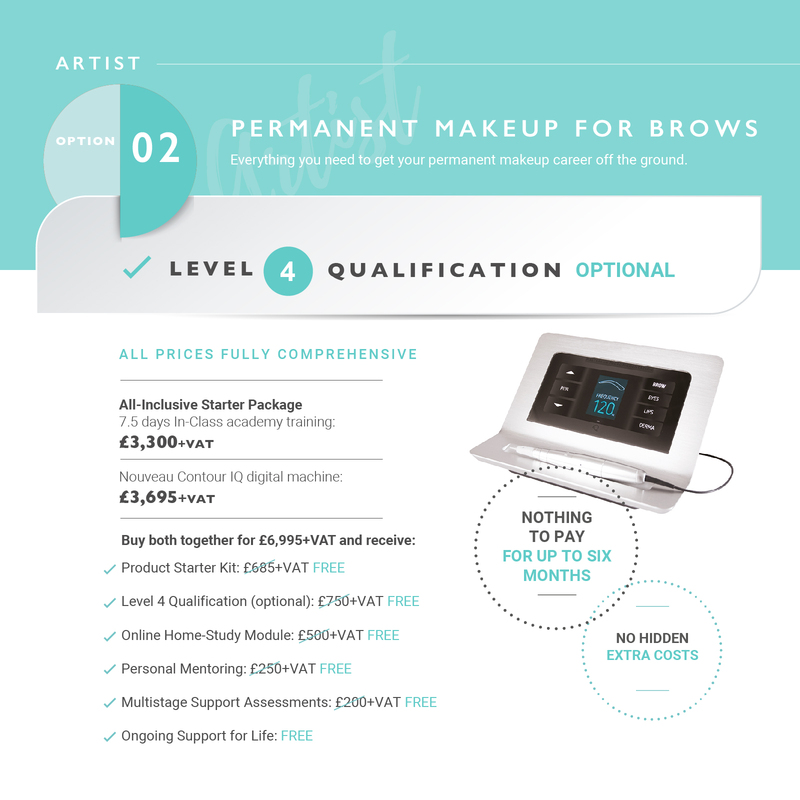 After becoming extremely successful in her own Permanent Makeup business (Karen Betts Professional), Karen decided to launch K.B Pro to teach others the art of Permanent Makeup and Microblading. She has been in the Beauty business since 1993 and has been hailed as a pioneer of Permanent Makeup since bringing the art to the UK many years ago. Karen is not just a wonderful permanent makeup artist, she is also a savvy businesswoman that is also the director of HD Brows and Nouveau Lashes. Two leading beauty companies for both consumers and therapists alike. The Permanent Makeup Industry is fast moving. You need to ensure to keep on top of new advancements and techniques to remain relevant and continue to provide the best service. If you stand still for too long, you run the risk of becoming stagnant. Karen is constantly being recognised for her talent through competitions which are a great way to see where you sit within the industry and also show you exactly who your competition is. Take the time to learn from your competitors – are they doing something amazingly that’s working for them? If so, great! Learn from them and see how you could incorporate their positive aspects into your own business. Don’t copy them, but come up with your own solutions and ideas based on what’s working for those around you. Karen is well-known for her work for Charities and Trusts. Her most recent affiliation is with the wonderful Alex Lewis (of the Alex Lewis Trust). 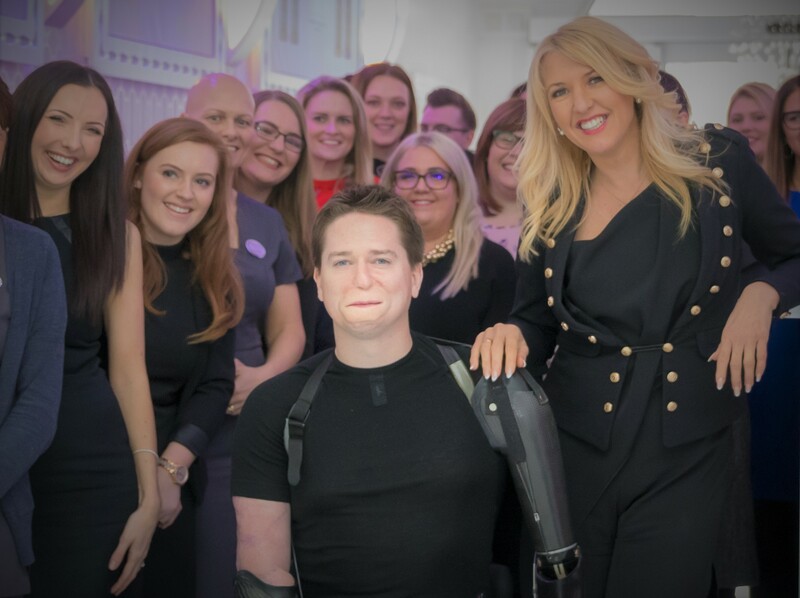 Alex was tragically left disabled and disfigured by a Strep A infection which caused him to lose all four limbs, his lips and part of his mouth area. Click here to read more about Alex’s amazing story and how Karen helped him on his road to recovery. Karen said: “I find it is so important to give back because it teaches humility. The personal enrichment I get from being a part of the lives of such courageous and inspiring people will last so much longer than any cash rewards I receive as a successful business owner.” We can’t agree enough. Being in a position to help somebody not only makes you feel wonderful, but it can also be absolutely life-changing for the person that you are helping. A little kindness and compassion goes a long way. Sometimes clients may come to you with unrealistic expectations or have a certain skin type or health concerns that make you second guess treating them. Although it may feel very hard at the time, you must learn to say ‘no’ to any client that you are unsure of treating. If you are in doubt, do not go ahead with the treatment. You must feel 100% confident that you can deliver what you have promised. As Karen says, learning to say no means that you will save yourself a lot of problems in the future. Saying no is never anything to feel ashamed of or inferior about, in fact, it shows that you have your clients best interests at heart as well as your business reputation. As a society, we are always under pressure to be something more. We are constantly comparing ourselves to other people and wishing that we could be more like them. But all we should strive for is to be the best version of ourselves that we can be. Karen says, “Never try to be anybody else. Never beat yourself up if your work doesn’t look like somebody else’s. Only do the best of what you can do. Be the best of you.” Being YOU is your best selling point. You are an original, and nobody can compete with that. We hope you found our article helpful. 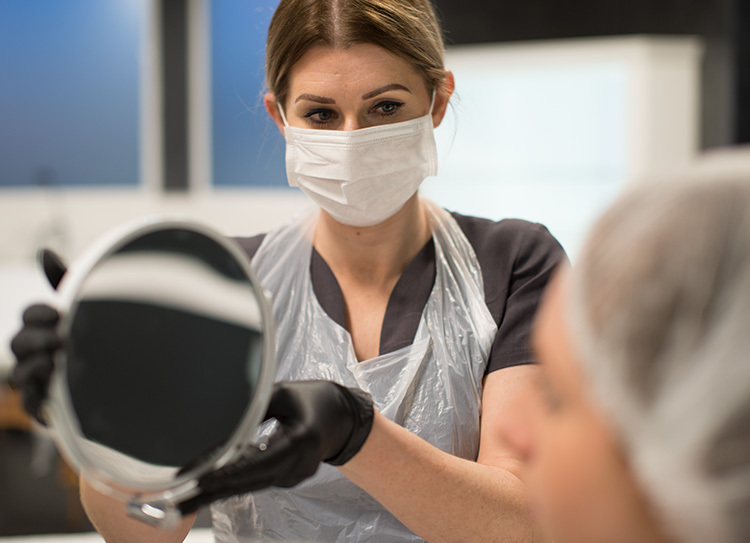 Would you like to begin a new career in Permanent Makeup or Microblading? Please click here to view our training information or give our wonderful team a call on 01977 655 630.